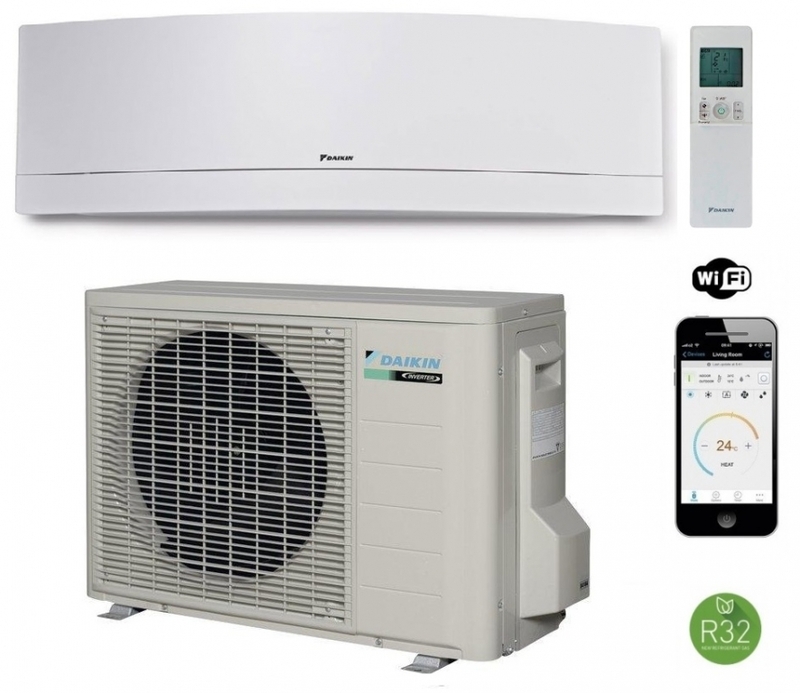 The Emura FTXJ35MW from Daikin is the 3.5kw air conditioner and heat pump with crystal white fascia model. Four main functions are available heating, cooling, fan only and dehumidifying. All functions of the stylish indoor unit can be controlled via the remote controller. Daikin have been at the forefront of air conditioning and heat pump design for over 50 years and this full air heat pump model offers a cost effective way to heat and cool.